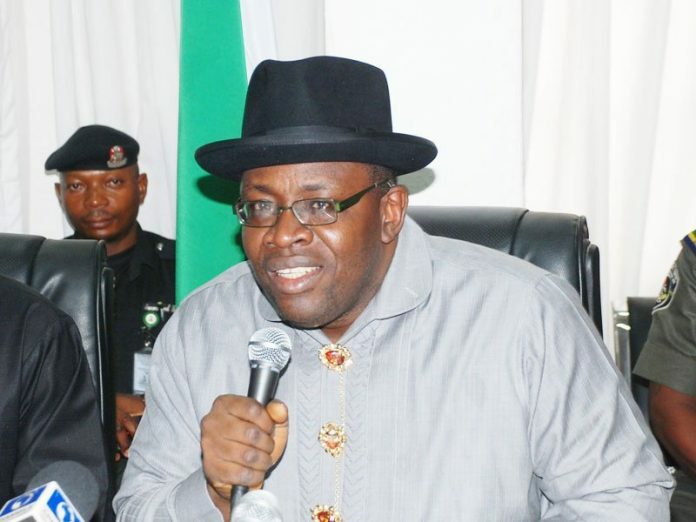 The governor of Bayelsa State, Mr Seriake Dickson, has told his appointees and political allies that the next governorship election in the state, scheduled for November 2, will be a battle between federal might and the people of the state. He, therefore called on leaders and members of the Peoples Democratic Party (PDP) in the state to eschew acts of disunity to avoid a crack within their ranks. Speaking during an Executive Council meeting of the Peoples Democratic Party (PDP) at the party’s secretariat in Yenagoa, Dickson maintained that going by the experience of the 2015 governorship election as well as the recently concluded general election, this year’s election would even be more challenging. “The forthcoming governorship election won’t be a battle with the opposition All Progressives Congress (APC) alone, but with the federal might as represented by federal institutions,” he said.